So, why the sudden resurgence of the long-time unpopular, or certainly under used, waistcoat? For our wedding customers a three-piece clearly makes a lot of sense: something to add to the sense of occasion and make the groom stand out for the crowd, so naturally the ratio here is high. For our wedding customers we make a waistcoat for almost 1 in every 2 customers. This obviously skews the stats, but doesn’t account for the entire trend. 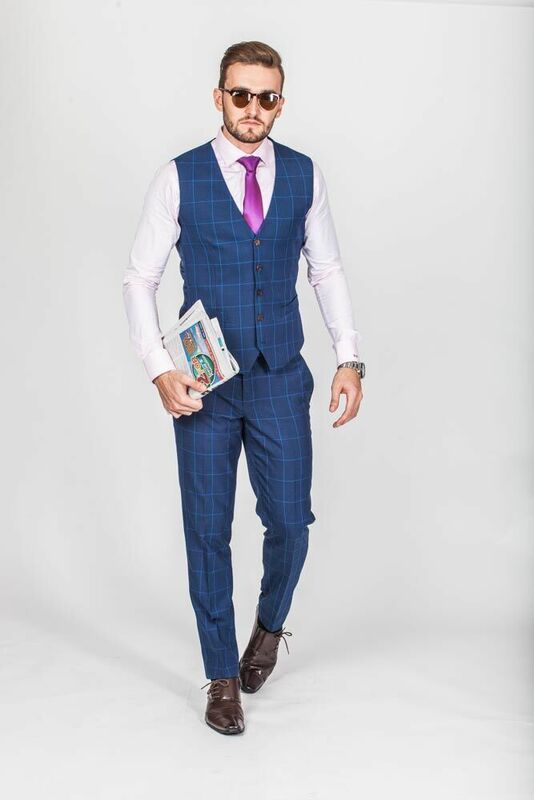 The fact is that a waistcoat does look good – it’s smart, sharp and masculine, but fell from popularity in recent decades as the work place became more relaxed and casual. The resurgence seems to come from the fact that the work place isn’t quite so relaxed or casual in anymore – people are hanging on by their teeth and doing what they can to make sure they’re not the one under the chopping block. The trend is simple: when times are tough, people smarten up. The simple waistcoat, it appears, is what London’s businessmen are banking on to smarten up their image and make sure that it’s not their seat that is in danger.